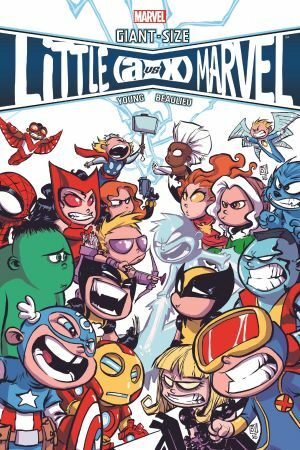 Skottie Young brings out the big guns...and the little Marvels...in the series fans have been waiting for! 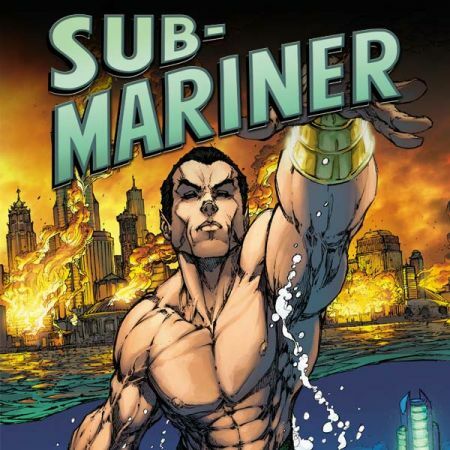 In the Battleworld zone known as Marville, playtime is serious business - and Marville's pint-sized heroes are working overtime to prove to their new neighbors which crew is toughest! 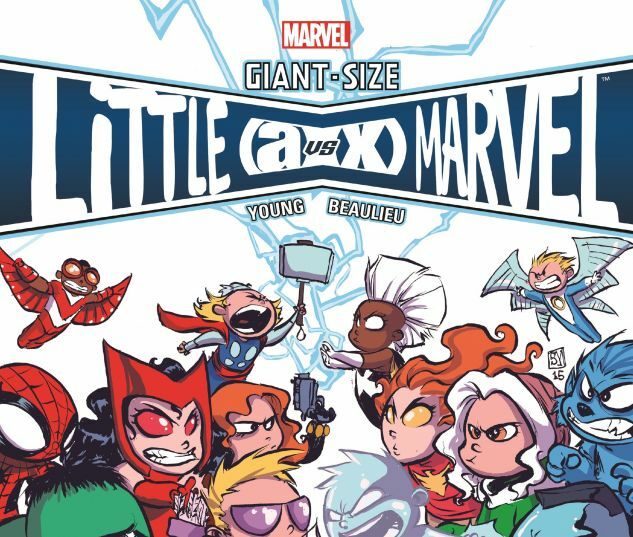 With super-powered dodgeball, high-tech hideouts and eye-puns aplenty, Marvel's most adorable heroes aren't pulling any punches in this larger-than-life, fun-sized adventure. 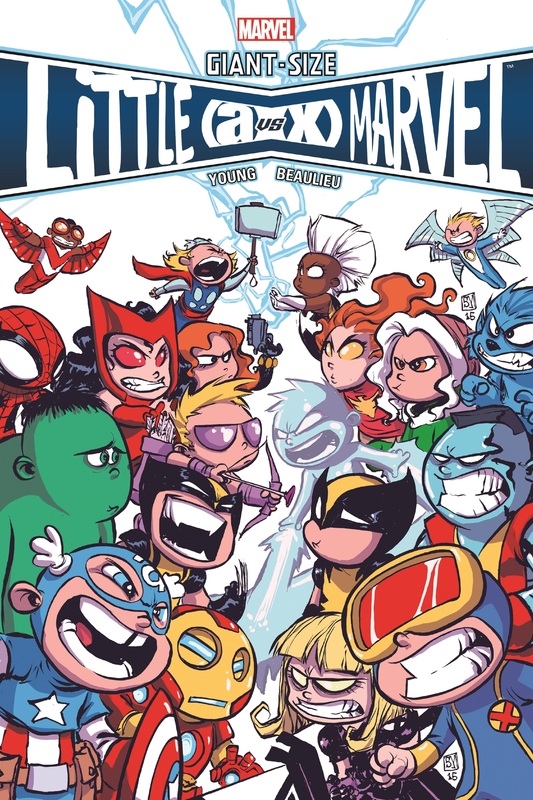 Featuring all your favorites (just, you know, shorter) including Cyclops, Hawkeye, Black Widow, Wolverine and more as the toughest, funniest, craziest and most adorable Marvel heroes throw down in a battle of the fittest! The smaller they are, the harder they brawl - this is Battleworld, after all! 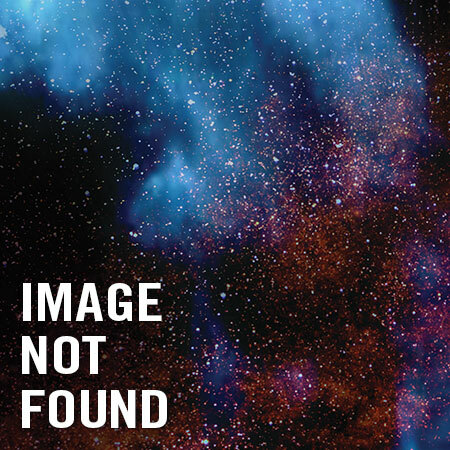 COLLECTING: Giant-Size Little Marvel: AVX #1-4, A-Babies vs. X-Babies #1.